thirty bees processes images before they are visible on your product page. A lot of images. For every type you can find on the back office page “Settings > Images” there’s a new image made. thirty bees does this to optimize image display on the page. This often means that you do no longer show original photos of your products on your pages, but photos that have been resized and processed by thirty bees. 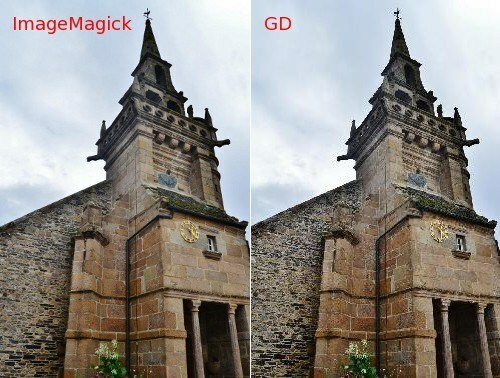 Since thirty bees is a PHP framework there are two engines that it could use to process images: GD and ImageMagick. The most used engine is GD. 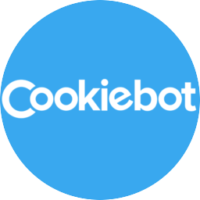 It is a very simple images processor and it suitable for most use cases. For e-commerce it is a different story. Merchants often complain about how colors look washed out or totally different after they have uploaded their photos via the back office. How is this possible? If you’re lucky, the photos you upload via your back office have an embedded color profile. Basically, what this profile does is it tells your monitor or printer how to handle colors. If a photo comes embedded with a profile, the printer or monitor often knows how to handle the colors properly and can make sure that the colors are displayed in the best way possible. 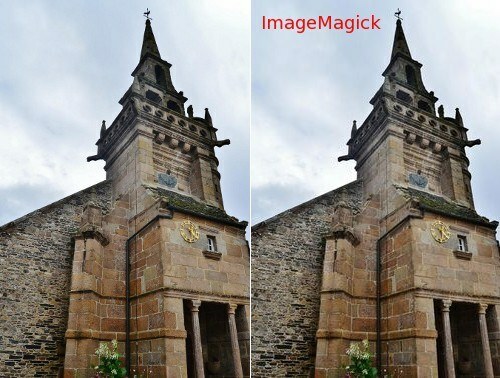 To make sure you get a result that is as nice as the photo on the left we have released an ImageMagick module. By default it converts the color profiles properly and applies a few optimizations. 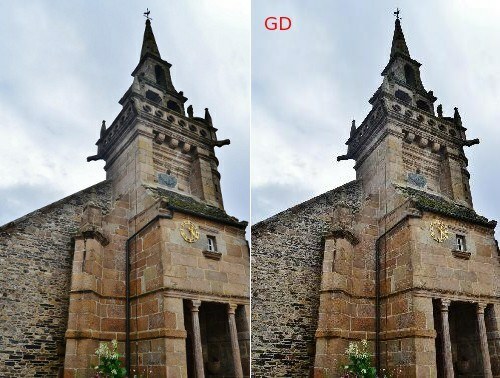 We expect that these settings are suitable for 90% of our users, but if you are feeling adventurous try to change a few of those settings and see if it improves the images. Be aware, though, that applying too many filters might slow down image processing tremendously so be careful when tweaking the settings. Go ahead and improve your images! If you are using thirty bees 1.0.1 or higher you can find the module in your module list as a native module, or you can use the button below. The download button will take you to the page with the latest version of the module. You will want the file looking like mdimagemagick-vx.x.x.zip. Our thanks go out to Robert Andersson for helping with building the module.